The Other Driver Doesn’t Have Insurance, What Do I Do? Many people who get injured in a car accident aren’t eager to sue the at-fault driver. They don’t want to cause financial hardship for someone else, given that it was an accident and not intentional. However, drivers are required to carry insurance precisely so that the victim does not have to bear the financial losses arising from the accident. 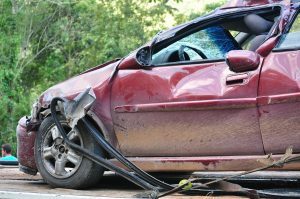 The other driver’s insurance company should cover the victim’s losses, and in the event of litigation, will provide an attorney to handle the case. But what if the other driver doesn’t have insurance? These are challenging cases because a lack of insurance often indicates that the other driver doesn’t have any money. Who is going to compensate you for your injuries?